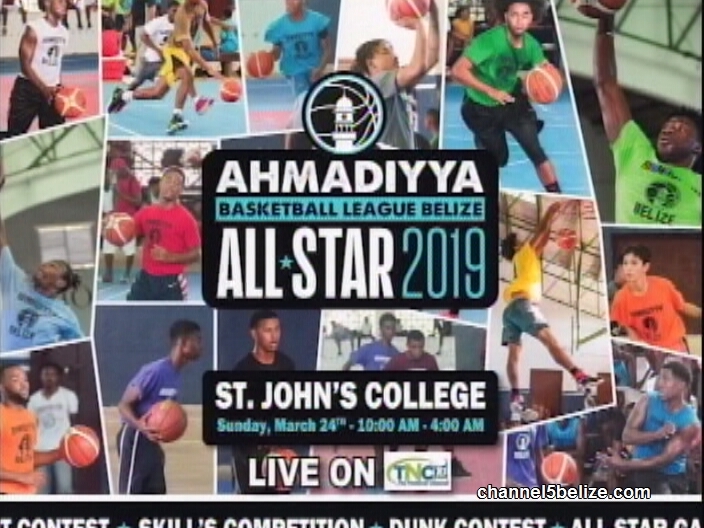 The Ahmadiyya Basketball League is hosting its all-star basketball competition this Sunday in Belize City. 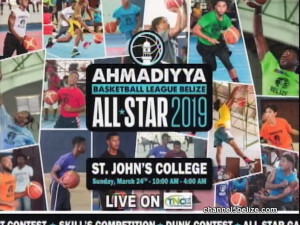 The event will bring players from across the country, as well as Mexico, to compete in a number of basketball events and will show off their skills in a big match. 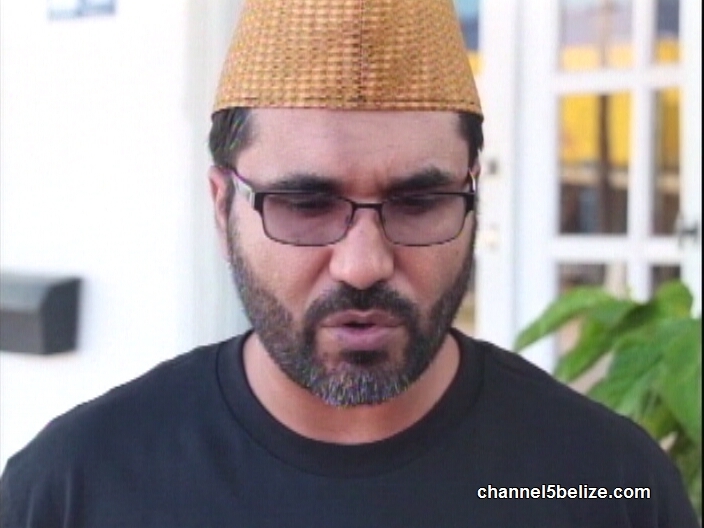 Today, President of the Muslim Community Naveed Mangla shared the details of the event and why you should go out and support the young basketball players. 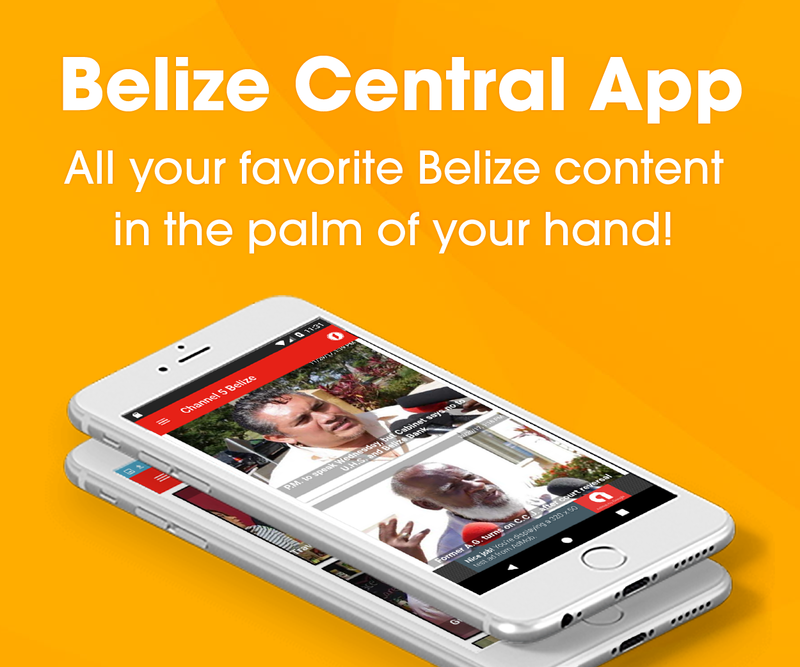 Again, the competition is on Sunday at S.J.C. Gymnasium from ten in the morning until four in the afternoon.